WASHINGTON, LELEMUKU.COM - As Americans commemorate Martin Luther King Jr.'s contributions to the nation, Democratic presidential hopefuls are fanning out across the country to honor the civil rights leader. Former Vice President Joe Biden, who's weighing his own presidential bid, is set to speak at a King holiday event in Washington alongside former New York mayor and possible 2020 rival Michael Bloomberg. Two candidates who have already opened exploratory committees— Sens. Elizabeth Warren of Massachusetts and Kirsten Gillibrand of New York— will also appear at King-centered events. 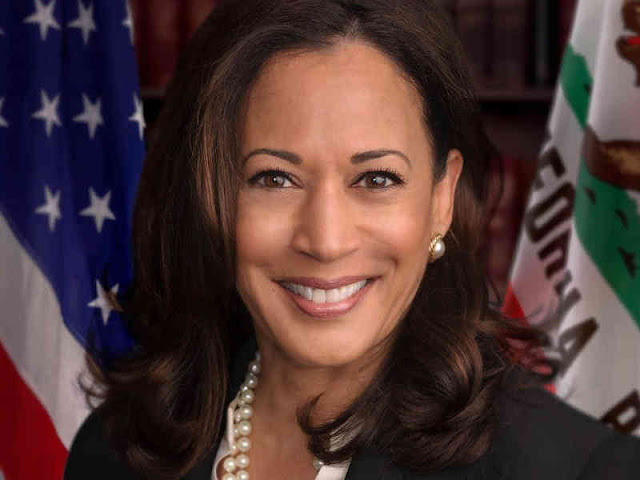 Harris, 54, is a daughter of immigrant parents who grew up in Oakland, California. She cited her years as a prosecutor in asserting: "My entire career has been focused on keeping people safe. It is probably one of the things that motivates me more than anything else."